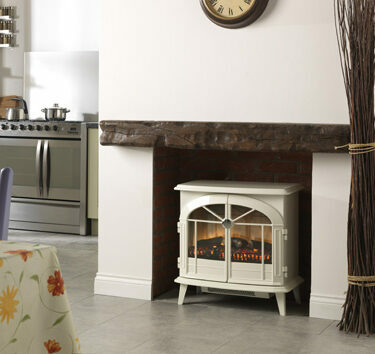 If you want to bring a touch of history to your home, but still have the ease and functionality of a modern appliance then one of our electric stoves could be an ideal solution. 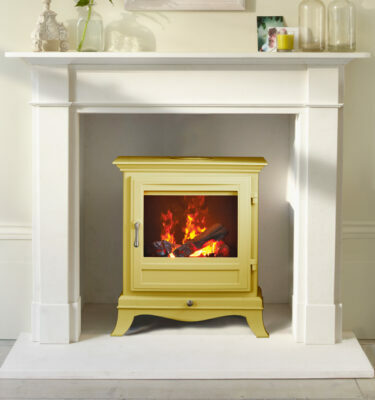 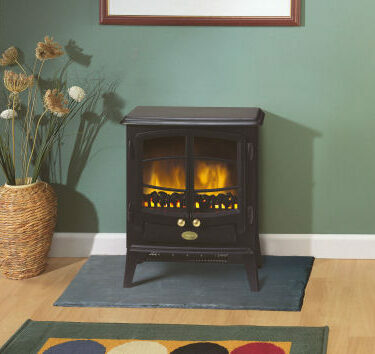 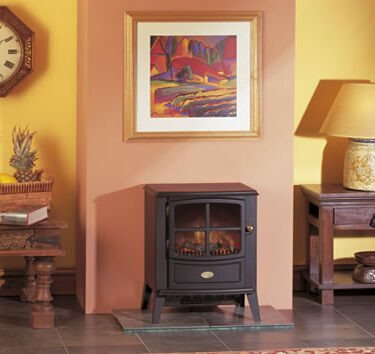 Our beautiful range of electric stoves offer a great alternative to an original stove creating a soothing ambiance, bringing character to any home. 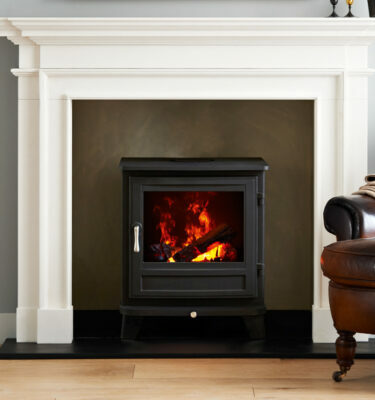 We understand that choosing your electric stove can be a daunting process, to speak to one of our experienced team members here at Inspirational Fires and Fireplaces feel free to visit our Bearwood, Birmingham showroom.